It's been awhile, but there's lots of bike stuff happening, so just posting to share. 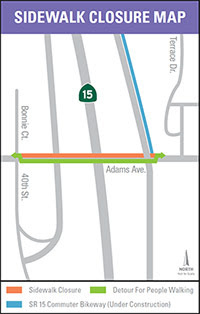 From SANDAG: On Monday, February 27, construction crews closed the sidewalk on the north side of Adams Avenue between the SR 15 on-ramp and Bonnie Court. The closure is needed to accommodate electrical utility line improvements on Adams Avenue. People walking will be detoured to the south side of Adams Avenue. 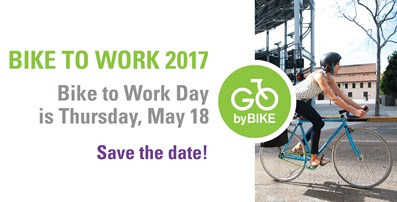 The sidewalk on the north side of Adams Avenue will reopen when the bikeway opens in mid-2017. Your patience is appreciated during construction.